The NYBL kicked off their first session this weekend and Basketball Spotlight was in the building. Here's Part 2 of our look at the Class of 2020. 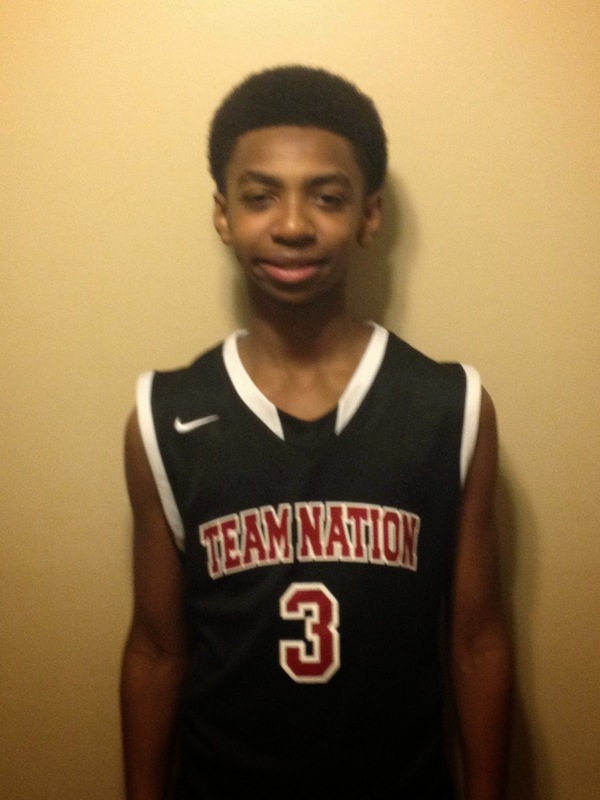 I recently called Patterson the best 6th Grade prospect in the region and at the NYBL he showed me why. 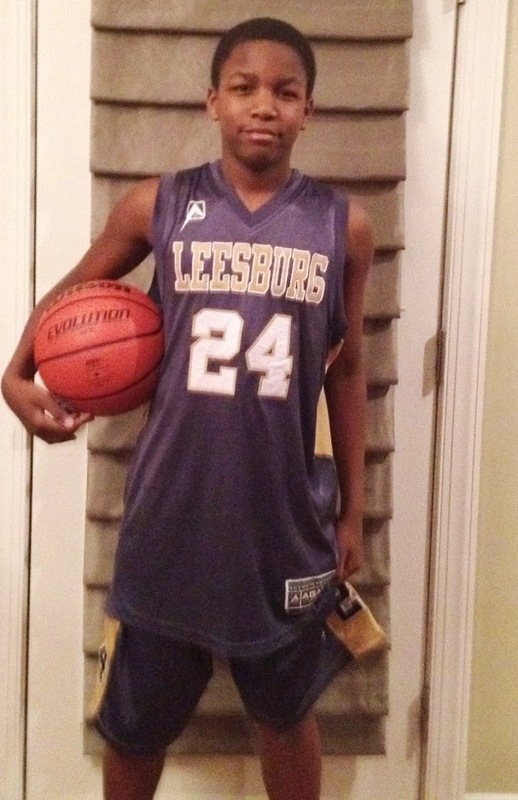 I caught his game against Leesburg Basketball Club and he went to work. The 6’0 wing guard displayed an outside touch that many other envy. He nailed 5 treys combined with a couple of drives. He’s silky smooth when he has the rock in his hands and plays the game at his speed. He was definitely worth the price of admissions when I watched. Mike is a deceptively fluid athlete, running the wing in transition and finishing plays on drives to the basket. Offensively, Sumner is equally effective using the bounce to attack the basket and shooting the three and mid-range jump shot – he displayed exceptional range throughout the weekend. A pure scorer, who can handle – a volume shooter who needs attempts to be effective has tremendously improved his efficiency; lead his team to victory by taking over games when needed. He requires the right offense and freedom to truly see his impact and value. Sumner also display great court vision and can complete and an array of passes; has the ability to handle some lead guard duties. Think Paul Pierce in youth size, same type of style and game. 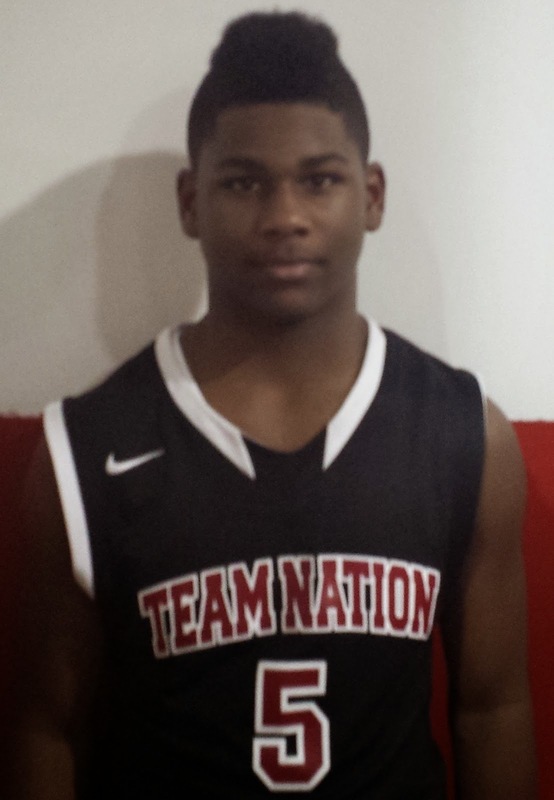 Highly ranked in the DMV which makes his a consensus nationally rated player and he proved why all weekend long with scoring outburst of 25+ multiple times. “Ming” is growing into a pure scorer who can put the ball in the basket in virtually every way; he makes threes in transition and with deep range, is equally lethal starting the break himself or filling a lane. He is smooth and efficient going to the rim with no wasted motion in his shooting stoke or movements - making every shot he takes look like it has a chance of going in. Stephens has improved his overall speed and displayed a terrific first step that allows him to attack opponents and put them on their heels. With his hair-trigger release it only requires a small amount of space to make his opponent respect and regret his getting it off. Ross is an athletic wing with a developing body that will be able to add weight as it fills out. 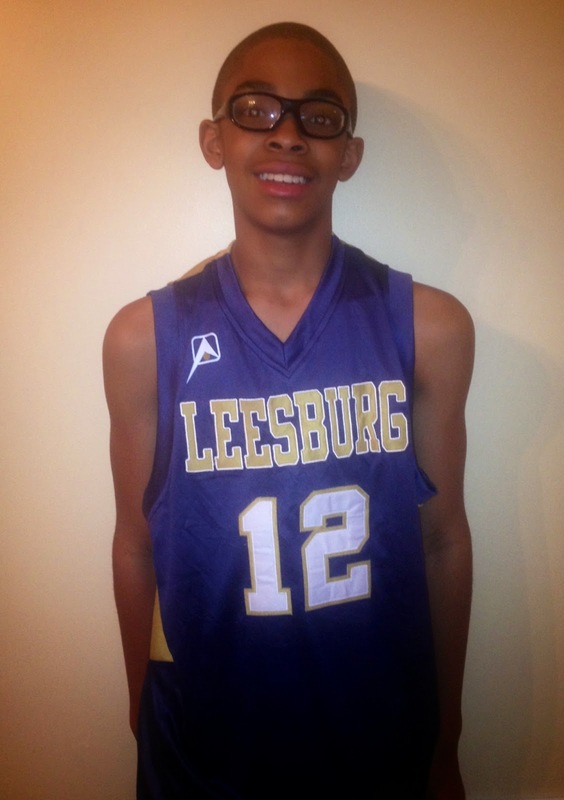 He is very smooth with the ball in his hands and is very talented offensively. He is a big time shooter with a great stroke to 20 feet. More of scorer than a shooting at this point, he scored in bunches all weekend long with a variety of offensive attacks; he can put the ball on deck, pull up, spot up, or penetrate. Playing on this very competitive circuit he will only continue to improve with time. Jordan plays the game the way that a point guard should play, looking to get his teammates involved as well as leading the defensive charge for his mates. 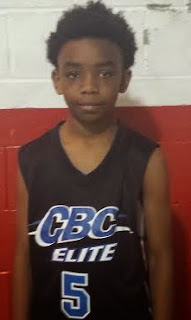 He has very good quickness and handles the ball as if connected to his hand. McPhatter places a great deal of pressure on as a defender and is dedicated to contributing on both sides of the ball. He pushes the ball in transition using both the pass and the dribble as effective weapons – he can also go coast to coast with ease and is uncanny at finishing against bigger opponents. We also like Jordan when he switches modes to a scoring point guard; he can flat out get it going on the offensive end of the floor. Has very nice shooting range off the catch or dribble and he makes contested shots like the defender is invisible, using a very consistent text book stroke that is fun to watch. Harris is a tremendously gifted, offensive point guard with a penchant for scoring the basketball. Yet he has all the traditional point guard characteristics and a playmakers mentality. 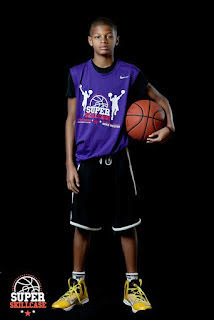 He plays more like a combo or scoring point guard, with good size and strength. He can score off the catch or dribble in transition or in the half court. He runs the lanes where he spots up along the arc looking to read penetration so he can move to the basket or simply drain the jumper from mid-range or from beyond the arc. Teams always have room for a player who shoots and handles the ball the in the fashion that Harris does. Hardy is far from a finished product. He has a great frame with long arms and with under rated touch in the lane. In the paint he can finish with either hand and doesn’t shy away from contact. Level of competition has been a question but was answered the last two times we have seen him; putting up double doubles all weekend long. Currently a big with excellent game changing shot blocking skills that will ultimately have to be transitioned to the perimeter in the future. By Hardy maintaining his defensive prowess and continuing to develop his wing skill set against top players we see Hardy becoming a multiple category contributor. This is a player to buy low who will pay dividends in a very short time. 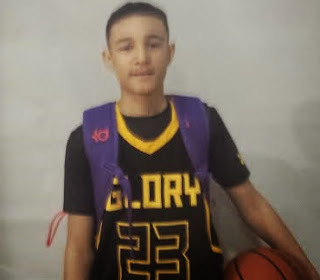 Effortless, smooth, silky are some of the adjectives that can be associated with Miles’ game; a player who has grown up on the circuit is now beginning to pay huge returns for Team Glory. The left handed wing as grown into a long knockdown shooter who is starting to press the paint and add finishing at the basket to his list of assets – Darius showed over and over that he cannot be left open not even for a second or their will be consequences for the opponent. The shot is so pure that upon release the consistent stroke looks like it’s going to go in every time even when he misses. By adding the dribble drive, length, and scorer’s mentality to his stroke; a star is being born in front of people’s eyes. This is the actually the most dangerous type of player and most fun to watch – the consistent worker at the youth level whose body begins to match his skills and immediate results follow. 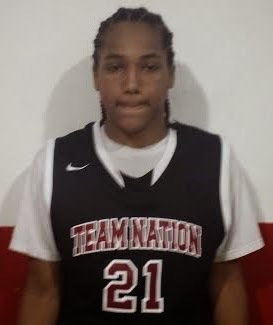 Darius Miles is on this path, his game is patterned in such a way that as he adds length and strength with the coaching he is receiving he will be one of the top players in the class very soon. We haven’t talked about defense, but needless to say with his reach he is and will be trouble to shoot over or go around. Quickness is improving, again long with the other physical traits; elite status is not far away for Miles. Maneri is a slashing scorer and good defender who makes the most of his scoring opportunities A long and athletic swingman, Qaadir is still developing and contributes by filling lanes in transition, slashing to the rim, or pulling up in the mid-range area. He continues to develop into a much more assertive offensive player, learning to utilize his countless offensive tools on a consistent basis. His size and skill package make him a terrific prospect for the next level and he uses these tools to contribute on both boards and defensively. He is relentless with his effort and we noticed a terrific motor every time he stepped onto the court. Holmes has good size, tremendous length, and an excellent feel for the game. Right now a forward he is a jumper away from being a combination stretch forward/wing. Plays very well along the baseline and from the short wing, on drives to the rim and pull-ups. Great touch, feel and body control with solid handle for a player who dominated for stretches in the interior. Has the entire package of tools to operate as a stretch four in the future. Continued to bang and rebound every chance he got showing lots of upside overall.